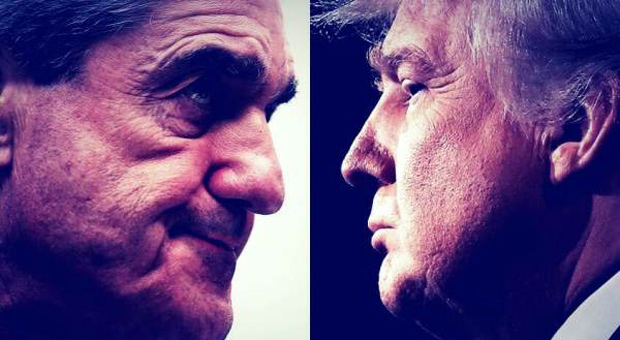 Mueller will also seek to question Trump on the alleged ‘obstruction of justice’ - but Mueller and his investigators understood that issues of executive privilege could make their pursuit of a presidential interview far more complicated, according to the New York Times. Up to this point, Robert Mueller has nothing on President Trump. 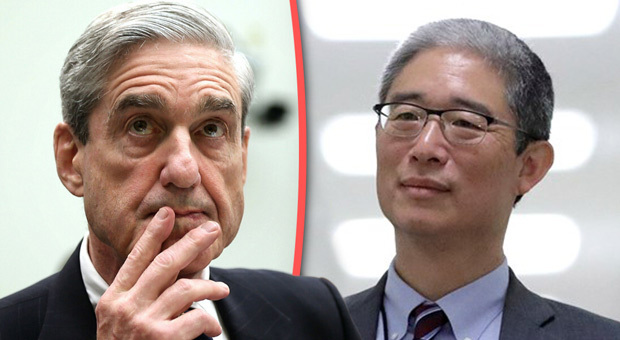 Justice Department official Bruce Ohr has faced a grilling before House investigators this week, revelations from his testimony have exposed a far deeper cesspool that was previously realized. GWP reports: As previously reported, Rudy Giuliani, is preparing a ‘counter-report’ to question Robert Mueller’s legitimacy. 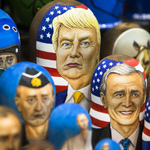 Giuliani, Jay Sekulow and other lawyers are helping put together the report which could exceed 100 pages and be released in the next 2-3 weeks–unless it is derailed by sudden developments in the Mueller witch hunt such as a presidential subpoena, according to The Daily Beast. Mueller’s lawyers have a special ‘dual status’ which is arguably a violation of the Appointments Clause in Article II. Constitutional expert Mark Levin dropped a bomb on Mueller’s witch hunt in May, arguing the ‘special status’ obtained by the special counsel’s lawyers show the probe is unconstitutional under Article II. Mueller’s lawyers filed for, and obtained an obscure special status giving them dual roles as not only special counsel prosecutors, but also as ‘Special Assistant US Attorneys (SAUSAs). 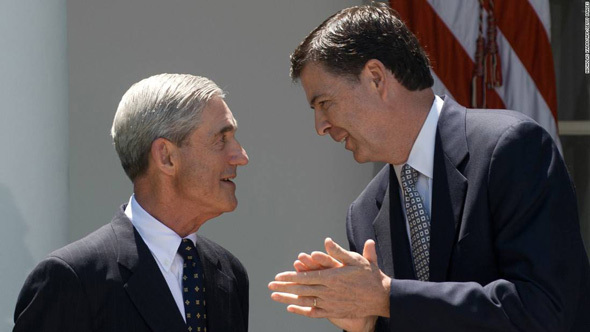 This bombshell revelation may be the key to dismantling Mueller’s entire operation, says Mark Levin. FOX News investigative journalist Catherine Herridge reported on last Thursday embattled Justice Department official Bruce Ohr had contact in 2016 with then-colleague Andrew Weissmann, who is now a top Robert Mueller deputy, as well as other senior FBI officials about the controversial anti-Trump dossier and the individuals behind it. Gregg Jarrett: This is a dramatic and stunning development that should effectively end Robert Mueller’s special counsel investigation. And in fact he should immediately fire Andrew Weissmann and terminate his special counsel probe. Mueller should be fired and a special counsel needs to be appointed to investigate him, Rosenstein and every other Deep State criminal.